In this episode, we welcome back David Shreve of Audiences Everywhere! To celebrate the release of JOHN WICK: CHAPTER 2, we examine Keanu Reeve's action career, from SPEED to THE MATRIX to JOHN WICK! We also try to determine why Speed was such a big hit. 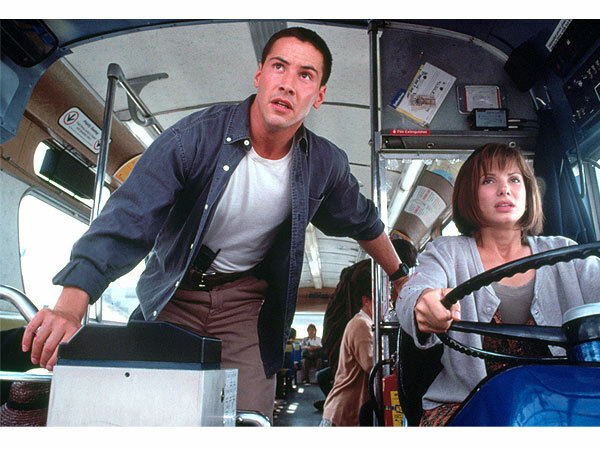 I mean, an action hero on a bus wearing khakis!? On the serious side, we also discuss entitlement and how it can all go wrong. Enjoy!